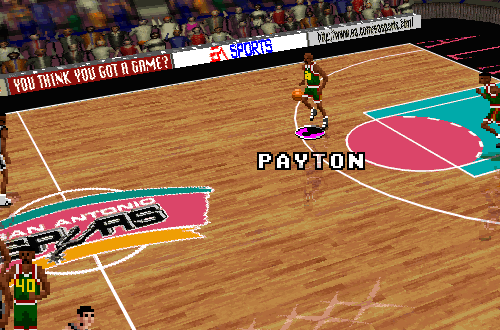 It’s time to go Easter Egg hunting in the executable file of NBA Live 96 PC! While the editor that Tim and Brien made for NBA Live 96 was sufficient for most of our needs when creating roster updates, at other times, we needed to open the exe file with a Hex Editor. Doing so allowed us to change things like the year of the previous season’s statistics (for example, from the default 94/95 to 95/96), edit team names, or watermark a patch by adding a message to the credits and copyright screens. This was all done quite easily, as all you had to do was search for the appropriate text strings in the Hex Editor of your choice. As long as you didn’t try to make any team names longer than they already were, or touch anything that you really shouldn’t, you couldn’t really go wrong. 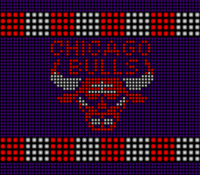 While poking around in the NBA96.exe file, you can find a few interesting and amusing Easter Eggs. As part of our 20th Anniversary of NBA Live celebrations, I thought it’d be fun to fire up HxD, comb through the NBA Live 96 executable file once again, and share some of my discoveries. Let’s get started! I have being watching a lot of the old nba live's lately on youtube favourites being 04-06. I do plan on doing some video content, in general and for the 20th Anniversary celebrations. Hope I can put out some entertaining stuff. Hope everyone is enjoying the content, it's been fun to revisit the older games! I'd actually like to explore that phenomenon in some upcoming articles.